The Graco Junior Baby is a Group 0+ car seat suitable from birth to 13 kg. 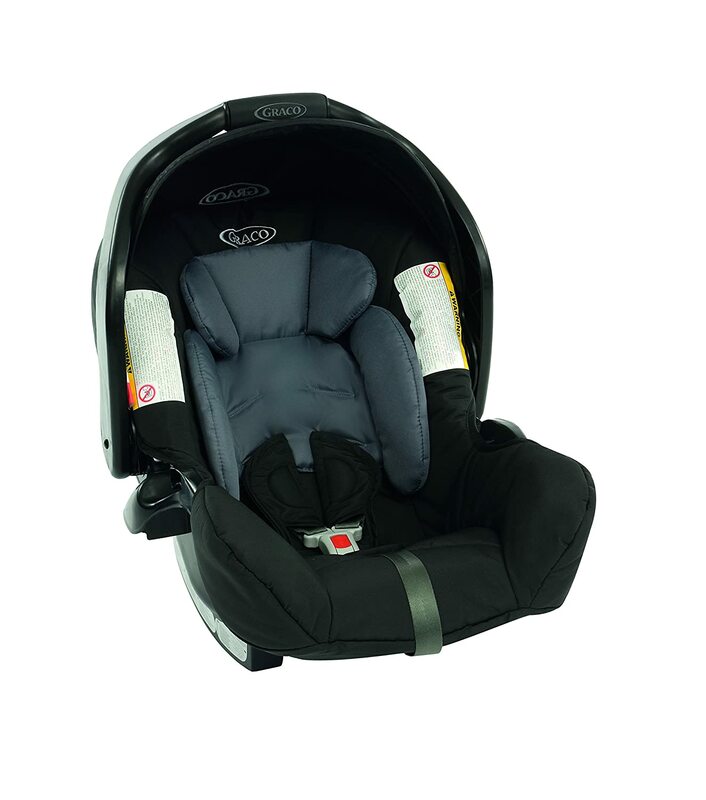 The side impact protection system offers complete safety for your baby. 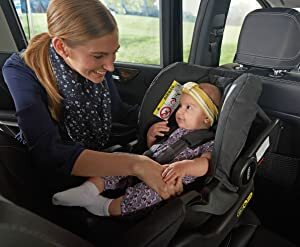 A three-point harness holds the baby in place securely at all times. To remove the worry of fitting the seat properly, the Junior Baby has a right position indicator to let parents know that the seat is fitted at the suitable angle. For easy transportation to and from the car, there is a carry handle with a rubber grip that can be locked into place and adjusted using two buttons. The seat also comes with a newborn head support to offer extra comfort to newborn baby’s and can be removed when they need more space.